Can you imagine if a country the size of Andorra or The Faroe Islands managed to qualify for football’s World Cup finals alongside giants of the sport like Germany, Brazil and Spain? Well it’s not quite the same, but CleverstiX have overcome the odds to shortlisted for the Loved By Parents Awards 2015! LovedByParents.com is the hugely popular online parenting magazine followed by over 263,000 on Facebook and Twitter. 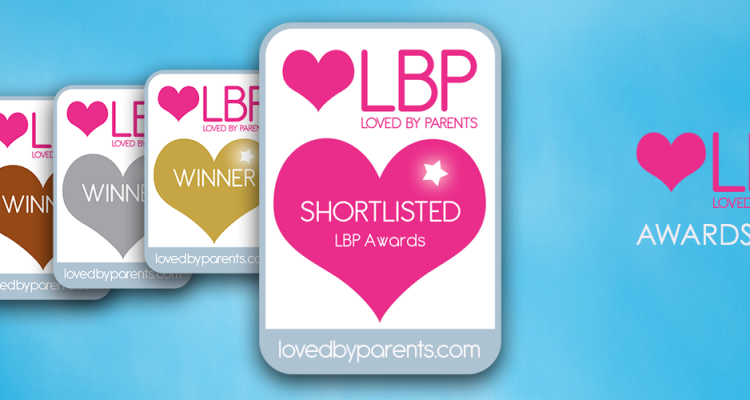 The full shortlist can be viewed here: http://lovedbyparents.com/lbp-awards-2015-shortlist. To achieve shortlisted status all products were physically tested by ‘judges’ made up of parents and their children. This enabled CleverstiX to prevail in level playing field despite our position as ‘underdog’. However it’s now going to be a real David v Goliath effort since our relatively unknown start-up product is now up against much bigger and more established rivals, including real giants of the industry like Tommee Tippee, Lansinoh and Heinz in the final few. Unlike our rivals we are not yet even available in a national retail chain, so do not benefit from wider product awareness. Therefore we would really appreciate your support! 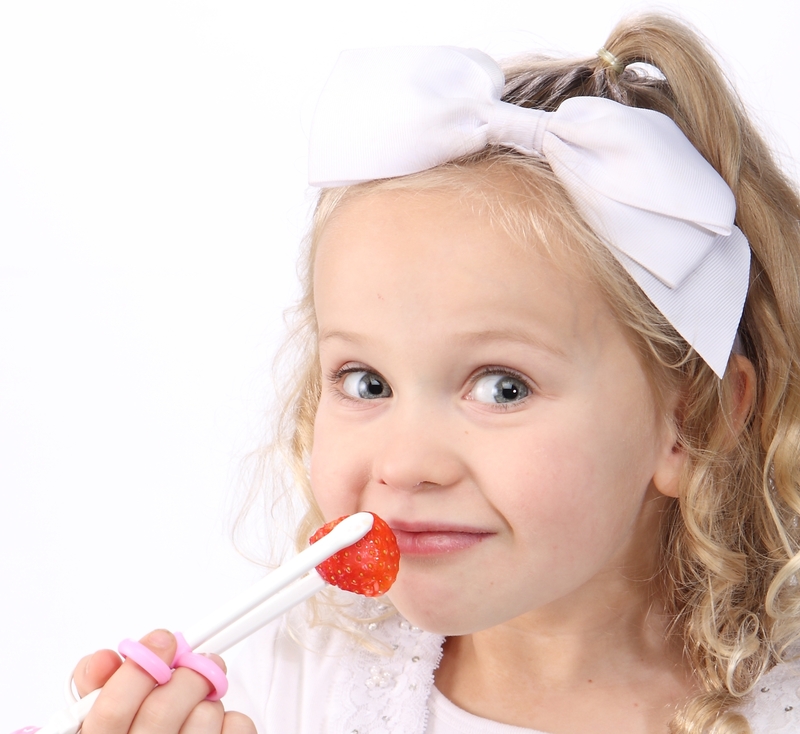 We are passionate about CleverstiX offering a young children a practical and fun way to improve their eating habits, for both kids and parents to enjoy the mealtime experience and for youngsters to develop skills that come from fine motor strength such as being able to feed themselves (without creating a mess for mum or dad to clean up! ), handwriting ability, chopstick mastery, tying shoelaces or even to be able to move back to a knife and fork with newly found hand-eye co-ordination, confidence and control! http://lovedbyparents.wufoo.eu/forms/lbp-awards-2015-voting-form to fill in and Submit the form with your Full Name, Email and the details of your Vote where prompted. 4. Please SUBMIT and REPEAT the above steps, this time choosing the Category Name you omitted from your first entry in step #2. The voting deadline is FRIDAY 10th JULY 2015. Guess who thinks you should vote for CleverstiX at the LBP Awards 2015?